Persona 5 has been making waves in the industry ever since its release back in 2016 and they're not done yet. 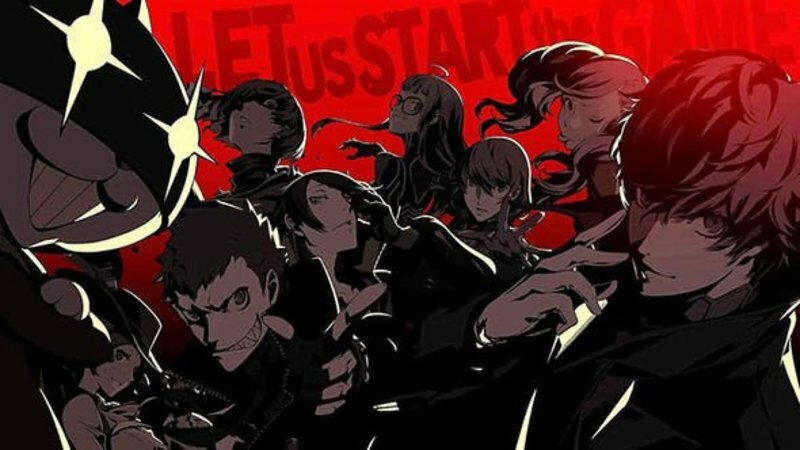 Not long after the announcement that the protagonist Joker would be joining the likes of Mario and Link in Super Smash Brothers Ultimate, Atlus teased a new version of Persona 5 under the codename P5R. What exactly this new game was has remained a mystery until now. Prepare to have your heart stolen once again by The Phantom Thieves with all that we know about Persona 5 The Royal. In the beginning of this trailer, a voice can be heard asking this new girl what she thinks of The Phantom Thieves. Her response is something along the lines of "I think it's an amazing thing that they help people. But if you asked how I feel, I would say I don't like them. Their way of going about it is [can't quite catch this word], and it feels like they aren't truly saving them. I feel like this is something the person themselves has to do..."
There are several noteworthy things that we can gather from this trailer and dialogue. One of the biggest points is that The Phantom Thieves already exist, so this new girl is not a female Joker replacement the way the female protagonist was in Persona 3 Portable. Another thing is that she outright opposes them, and given that Persona 5 is a game about seeking your own justice, it's not impossible to think that this new girl could be the protagonist of a new sequel story instead of simply replacing Joker in the main story. 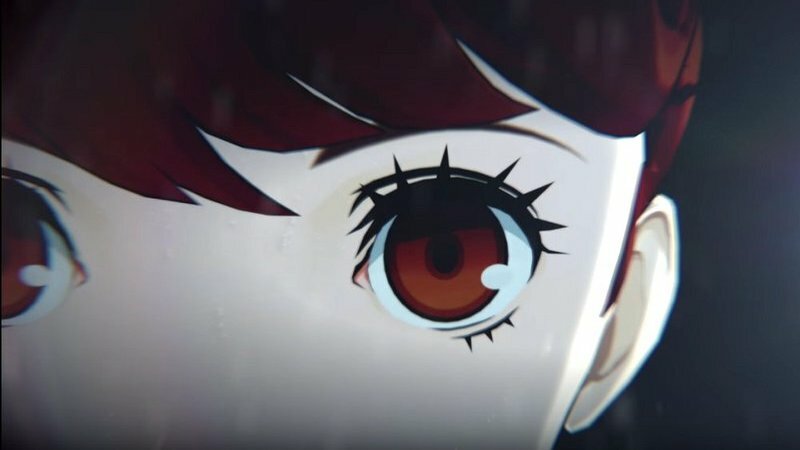 The final thing worth noting in this trailer is the pin this new character wears that seems to indicate that she's a first year at Shujin Academy; Joker and a few other Phantom Thieves are second years. This is further evidence that this new character is not a female Joker but instead either the main character of her own new story, or simply a new confidant or playable character added into the main story. The trailer promises more information on April 24th, coincidentally lining up with both the Persona Super Live Concert 2019, and Joker's release in Super Smash Brothers Ultimate, also slated for sometime in April. Alongside this, datamining of Smash Ultimate shows us files associated with Joker's under the codename "Jane", while Joker's codename is "Jack". These "Jane" files are mainly connected to ponytail models. This lead speculators to believe that a female protagonist was incoming, while others believed it's just ponytail models for Ann's twintails, since she will more than likely appear in Joker's Final Smash. While what these files actually are still remains a secret for now, more information is sure to come out in the future. With no official word on multi-platform releases and with Sony's logo appearing at the start of the trailer, it's safe to assume this is another PS4 exclusive release like the original Persona 5. Fans were hoping for a port to the Nintendo Switch, but historically, Persona has always been PlayStation exclusive when it comes to main title games with spin-off titles like Persona 4 Arena hitting Xbox and PC, and Persona Q and Q2 on the Nintendo 3DS. Regardless, this is exciting news for Persona fans, and we eagerly await more information on both Persona 5 The Royal and Joker's release in Super Smash Brothers Ultimate this upcoming April. Slim Shady, Cosmic Owl and Feyfolken like this.